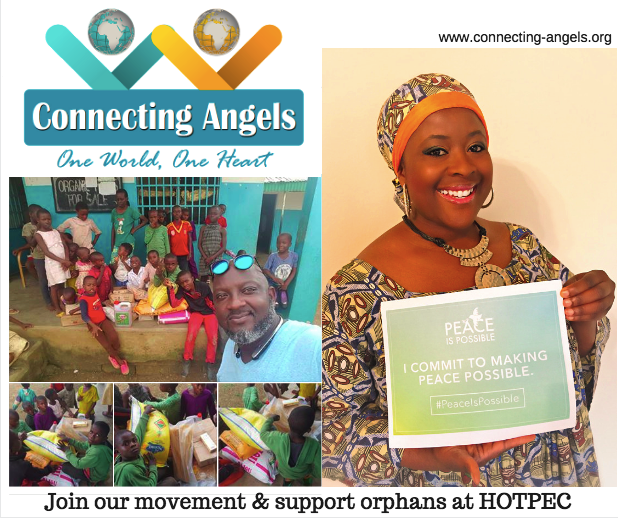 HOTPEC orphanage is one of our selected Orphanages receiving the gifts of our Connection to the plights of orphans. In December 2016, we initiated our first meal give-away following the launch of our Project Meals for Orphans. 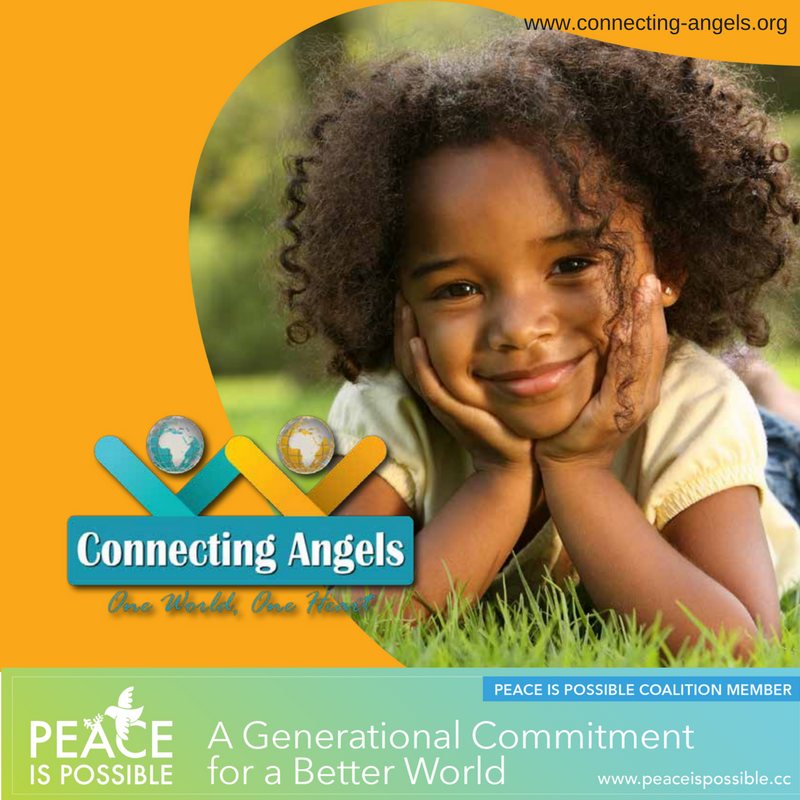 As a Coalition member of the Peace is Possible campaign, Connecting Angels is committed to feeding the orphans and kids with disabilities. We believe that a peaceful world can only happen, when we reach out and touch the hearts of those who do not have parents or the resources to help themselves. The holiday season is a very trying time for those who are desperate and without help. Help us feed the poor and marginalized. We already started, one orphanage at a time. Connecting Angels is dedicated to shinning a light and being a light for orphans and children with disabilities. We have embarked on a major project to provide food for orphans in various orphanages in Cameroon, West Africa. Cameroon has been a refuge for war-torn neighboring countries like Chad and even those fleeing from the recent attacks by Boko Haram in Nigeria. 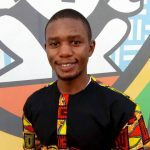 Recently, Cameroon came under attack as well, but what has always been certain, is this beautiful country’s capacity to accept those in need and provide shelter and comfort. 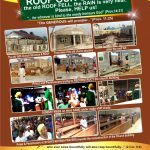 That is why, we have selected and embarked on a mission to help the hands that help our orphans and children with disabilities. We are sending meals to these orphanages as well as supplies for daily living. We only ask that you support us in reaching more orphans and that you share our work with others. Only $25 a day can feed children for a day in these orphanages, no amount is too small. 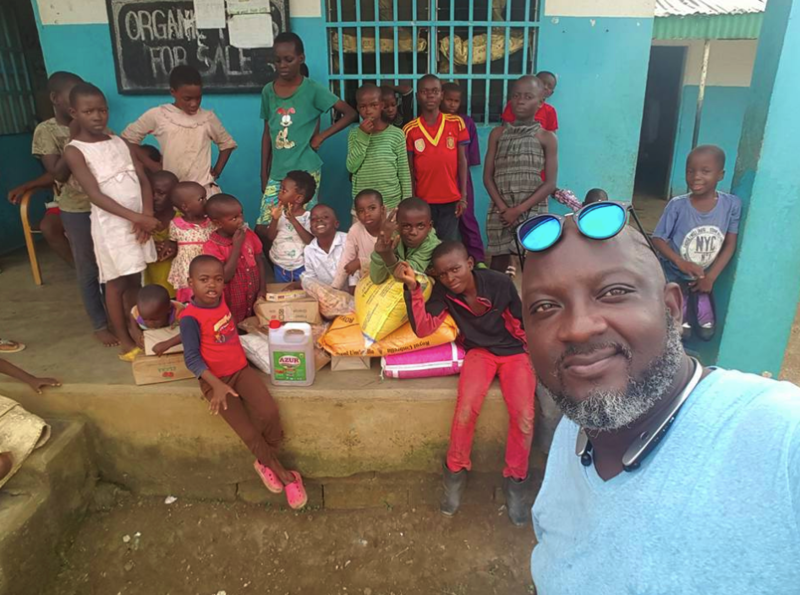 This holiday season, while we go out and spend time with our families and buy gifts for our loved ones, these orphans rely on us to be their holiday cheer. 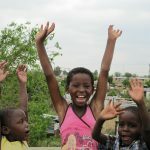 Help Connecting Angels with a love gift of even only $10 a day, and you would have put a smile on their faces. 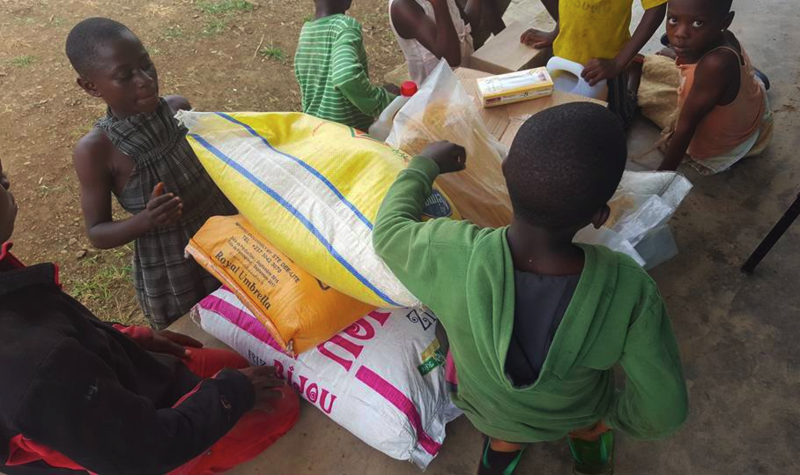 This December already, we have supplied food to HOTPEC Orphanage. Help us reach more children, all donations are tax-deductible. Commit to a $25 donation and you feed these children for a day. Peace is possible when we help those in need. Visit our “Causes” page, to make your donation to our “Meals for Orphans” Cause, or use the options for paypal or checks below. Thank you!